This week’s Song of the Week is Secret Base (Kimi ga Kureta Mono) by a girls group called Zone. The song Secret Base ~君がくれたもの (Kimi ga Kureta Mono) is about a sad goodbye to a good friend. 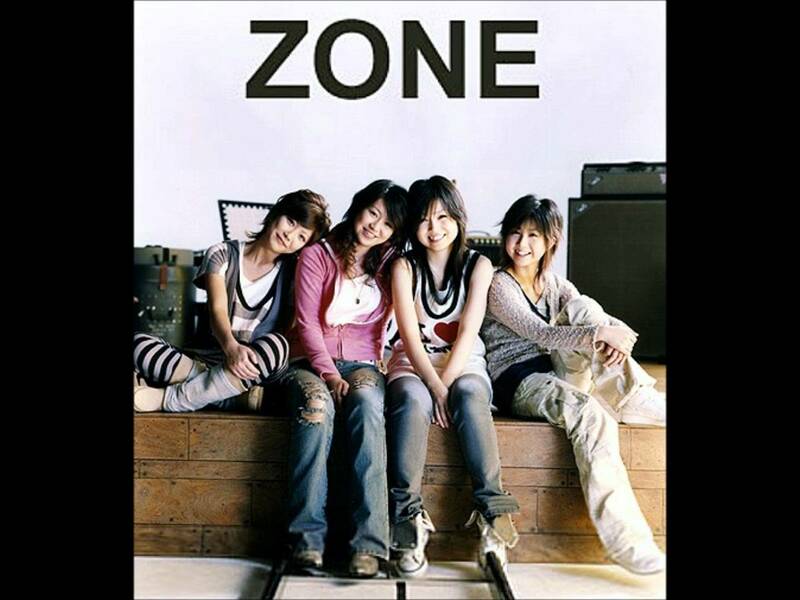 Zone was an all-female pop rock band who formed in Sapporo, Japan in 1999. They released their first single, “Good Days” on February 7, 2001. The four piece band comprises of lead vocalist/guitarist Miyu Nagase, vocalist/drummer Mizuho Saito, vocalist/bassist Maiko Sakae and vocalist/guitarist Takayo Ookishi. Interestingly, Zone originally started out as a dance group, but due to the overabundance of dance groups at that time in Japan decided to breakout as a band that played instruments as well as sing and dance. They were part of a new genre in Japan called “bandol” which is a combination of the words band and idol. Indeed, you could call Zone an idol pop-rock band. A group that can sing, dance and play an instrument. Secret Base (Kimi ga Kureta Mono) was the bands most famous song and was released on August 8, 2001. The single was a massive hit for the band reaching number 2 on the Japanese Oricon charts. The song has also been covered by popular girls band SCANDAL in Japan. Zone officially disbanded on April 1, 2005, but reunited briefly (without Mizuho) in 2011 in honour of the 10th anniversary of “Secret Base’. They officially broke-up (ended) on March 2, 2013. It is a great song and reminds me very much of the joys of summer and that it all must come to an end.